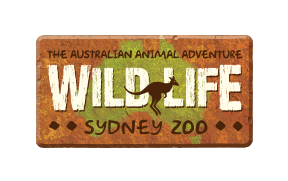 WILD Discovery Tour - an exciting interactive tour for schools visiting WILD LIFE Sydney Zoo. What is the WILD Discovery Tour? How much is the WILD Discovery Tour? Can we have our WILD Discovery Tour tailored? When does the WILD Discovery Tour run and is there a maximum amount of students that can be facilitated?